Stimulates metabolic process and suppresses cravings. 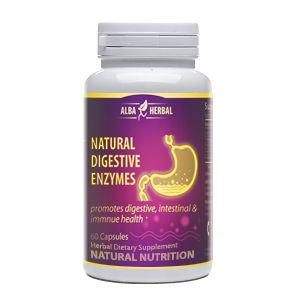 Produces metabolic enzymes and blocks fat absorption. Eliminates existing fat cells and prevents new fat cell development. Restores hormonal balance and protects against weight fluctuation. Increases overall energy level and promotes an optimal healthy weight. A powerful natural blend. 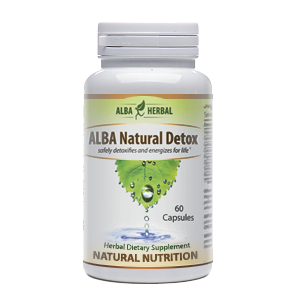 Alba Herbal’s Fat Burner is safe, non-addictive, containing 100% all-natural ingredients with no harmful side effects. DIRECTIONS: Take 2 capsules 3 times daily before meals. Manufactured in a U.S. Drug Enforcement Administration regulated facility. Other Ingredients: Pure seaweed capsules. † These statements have not been evaluated by the Food and Drug Administration. This proudct is not intended to diagnose, treat, cure or prevent any disease.